Vicarious is the newest AI company on the block and it has Mark Zuckerberg on board. However, there might be some complications. 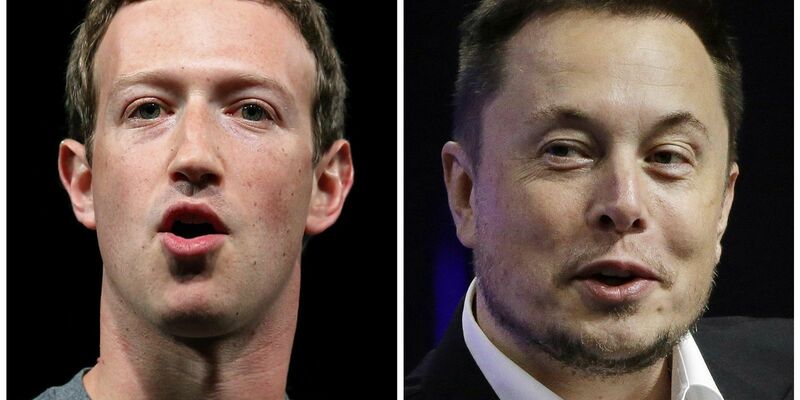 Did you know however that Mark Zuckerberg and Elon Musk are on opposite sides of the Artificial Intelligence war? It isn’t exactly a war so to speak but humans are in a delicate stage where technology is improving faster than we can catch up. Zuckerberg, CEO of Facebook is always vocal about his support for the use of Artificial intelligence. Elon Musk on the other hand just gave statements saying that he was not for the use of AI permeating itself into every human aspect for fear of a repeat of Skynet! Musk feels that the use of Artificial Intelligence can threaten the human race in the future. Elon Musk even wants governments of developed countries to enact laws that will safeguard the use of Artificial Intelligence in everything and stop any incidents. 2.1 Is Artificial Intelligence good or bad? Last week, Mark Zuckerberg hosted a live Facebook video chat from his backyard while grilling some barbeque. He voiced his support for the use o0f AI and asked viewers to give him their opinions and ask questions. Zuckerberg is very optimistic about AI. He feels that the naysayers are just creating trouble where there isn’t. Zuckerberg said “It’s really negative,”. “And in some ways, I think it’s really irresponsible. “Zuckerberg feels that AI is just another technology and like all technologies AI too has the potential to be used for evil purposes. However, that should not be the reason to overlook the good it can do. AI can do a lot of things other than just self-drive cars. Artificial intelligence can transform healthcare and disease control. Therefore, it is very clear that Mark is all for bringing AI into our lives to make it a whole lot easier. “I’m just much more optimistic in general on this,” he said. Mark’s opinion blew up on Tuesday when a twitter user questioned Elon Musk about Mark’s claim. “I’ve talked to Mark about this. His understanding of the subject is limited,” wrote Musk. This may be the beginning of an actual tech beef with two of the world’s most influential people on opposite sides. People do feel that Mark may be going a little overboard on the usage of AI. Because he recently installed a home management system for his home. This system is built along the lines of the system from Iron Man, Jarvis. Elon Musk has always been for using AI but he strongly feels that without researching how to use or control it, it may get out of hand. In 2015, Musk and other big names in tech helped launch Open AI, a non-profit aimed at “discovering and enacting the path to safe, artificial general intelligence. “Later, internet giants like Amazon, Facebook and Microsoft began the Partnership on Artificial Intelligence. 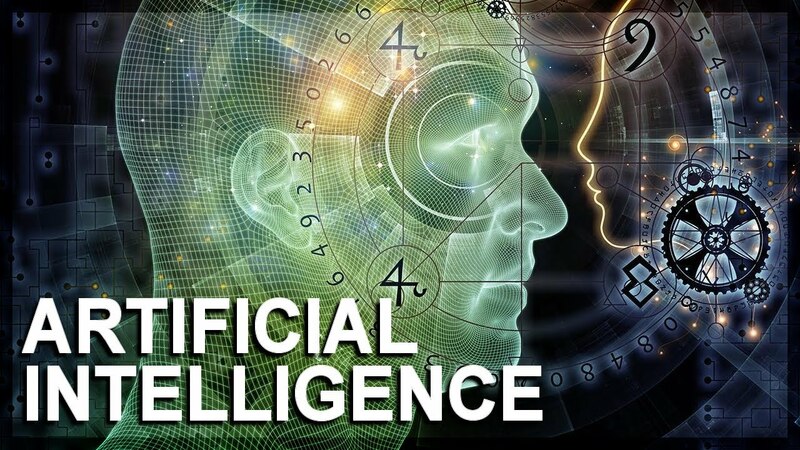 This is to Benefit People and Society to explore best practices for AI. Elon Musk’s Tesla was absent from this partnership. Is Artificial Intelligence good or bad? No technology is inherently good as everything can be misused in one way or another. In the same way, Musk does not advocate that AI is entirely bad. Musk does advocate the safe use of Artificial intelligence. Tesla uses AI to run self driving modes on all of its cars. However, Musk feels that using AI without any safeguards may lead to dangers in the coming years. He also feels that it need not necessarily be the machines turning against us. 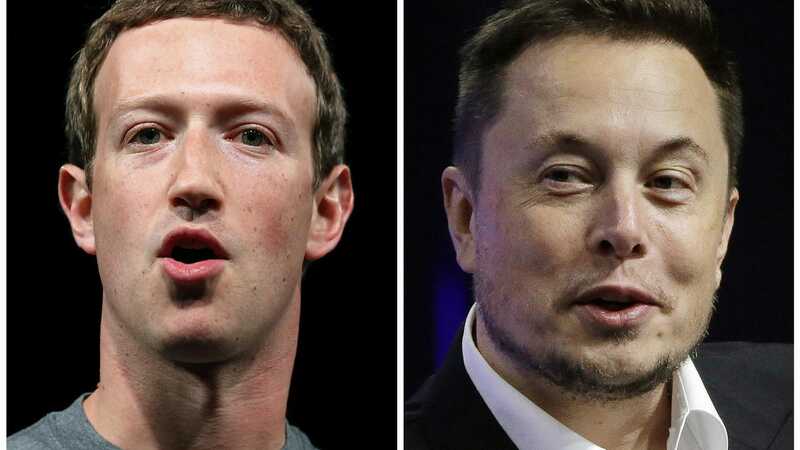 “The biggest risk isn’t that AI will develop a will of its own, but rather that it will follow the will of people that establish its utility function or its optimization function, and that … if it is not well thought out – even if its intent is benign – it could have quite a bad outcome,” Musk said in a documentary from German filmmaker Werner Herzog.